The new BEMER treatment system protected by patents is the most researched and most effective physical treatment method used in complementary medicine today. The new BEMER signal has been developed even further and modified according to the latest findings on the biorhythm of local and primary regulatory processes associated with microcirculation (physical treatment method). The restricted or impaired microcirculation of organs is now stimulated even better than before. The specific temporary signal order and structure of the electromagnetic field with a low flux density is crucial in effectively stimulating the mechanism for regulating microcirculation. BEMER is an officially authorised medical device in the EU (CE0483) of the class IIa (93/42/EEC). During the past 15 years, there have been 46 publications about BEMER therapy and four scientific studies listed in PubMed (http://www.ncbi.nlm.nih.gov/pubmed/). Prof. Dr. med. Rainer Klopp is head of the Berlin Institute for Microcirculation and one of the leading figures in this relatively new area of medical research. 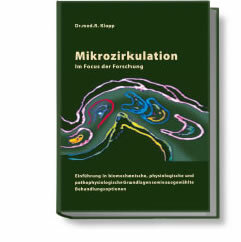 His reference book provides interested readers with an overview of the entire area of expertise of microcirculation while providing fascinating insight into his research work, for which he has received multiple scientific awards. Numerous tables, graphics and examination findings illustrate the topic; the comprehensive image material of vital microscopic findings turns the reader into a witness of microcirculatory phenomena never before documented in this manner. This is a scientist who is not only able to explain the theory relating to his area of expertise, but also someone who has been "in the thick of it" for decades. A passionate researcher who communicates his scientific findings and, beyond that, critically questions the current level of awareness as regards microcirculation. We give you an extra year’s warranty. 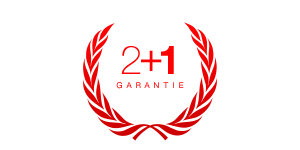 We automatically extend your 2-year warranty to 3 years. At no additional cost to you, of course. 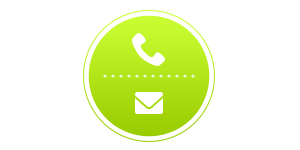 Our BEMER customer centre offers you the best possible assistance for all practical matters relating to the BEMER product family. 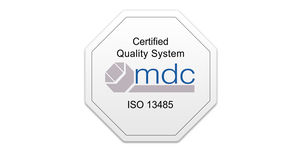 The manufacture and development of Bemer products comply with international standards and are regularly monitored. 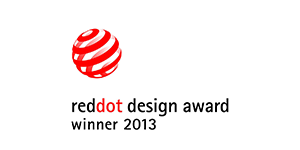 Winner of the red dot design award. For visually, functionally and ergonomically excellent product design quality. Your horse is a source of joy and inspiration. You’ll do everything to make sure it is well – as only then you will feel at ease too. You are responsible for maintaining the care and positive everyday health of your horse. 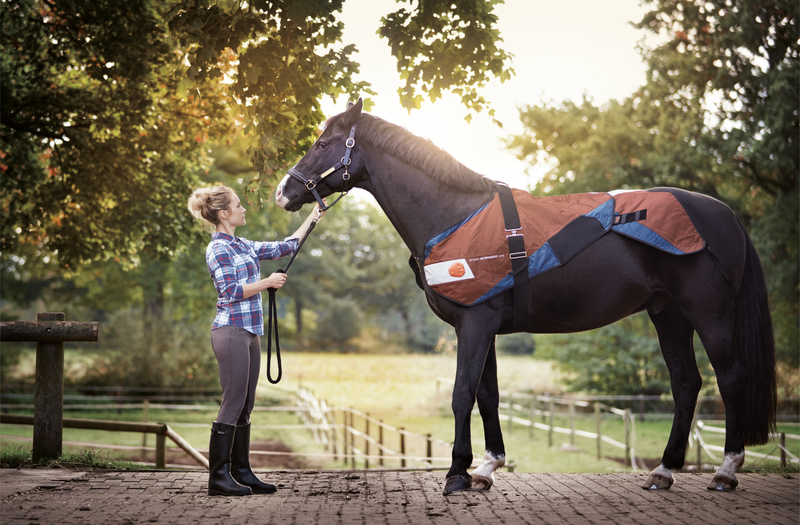 The new BEMER Veterinary Line helps you in this process, with devices that are precisely fine-tuned to the requirements of equestrian sports. BEMER Int. AG operates in the medical engineering sector, conducts and supports research in the area of microcirculation, and develops physical treatment procedures to positively influence the aforementioned. Are you excited about BEMER? Then raise your enthusiasm to the next level. Become part of BEMER. Let us make the world a better place together! Whether you are a doctor, therapist or health-conscious individual: Start full-time or part-time self-employment with BEMER. Learn more about how to become your own boss and build a secure livelihood with BEMER. We look forward to meeting you!